Not only can the pain interfere with your daily life and routine, but it can interrupt the important sleep that you need as your body and baby develop and grow. Back pain before pregnancy is most assuredly a sign of back pain during pregnancy, but that does not mean that you have to suffer your way through this exciting and important time. A chiropractor and/or physical therapist can help. If you are experiencing joint pain, back pain, and hip pain during pregnancy, it may be due to either a change in hormones, a change in your center of gravity, increased stress on certain parts of the body, weight gain, change in posture, misalignment of the spine or body, and/or inflammation. What can you do to help alleviate joint pain, hip pain, and back pain during pregnancy? The good news is that there are remedies that you can begin trying at home and also under the guidance and direction of a chiropractor or physical therapist who is trained and experienced with treating women who are pregnant. Choose specialists who are trained in treating those who are pregnant. Be sure to tell your practitioner that you are pregnant. We can provide exercises, information, and treatment to help alleviate the pain. This may include providing education on how the biomechanics of the body changes during your pregnancy, proper posture techniques, or chiropractic adjustments. These can help the body get into alignment and when done properly are safe during pregnancy. Chiropractic care during pregnancy can help treat back pain, and may include joint manipulation, soft tissue therapy, and more. Your chiropractor should have a table to accommodate your growing belly, and should be trained in treating pregnant women. Physical therapy during pregnancy may include manual therapy, relieving nerve and pressure points, or an at-home exercise program. Physical therapists are trained in the biomechanics of the body, so they can help you understand how your movements will impact or alleviate your pain, and teach you what to do to avoid pain. 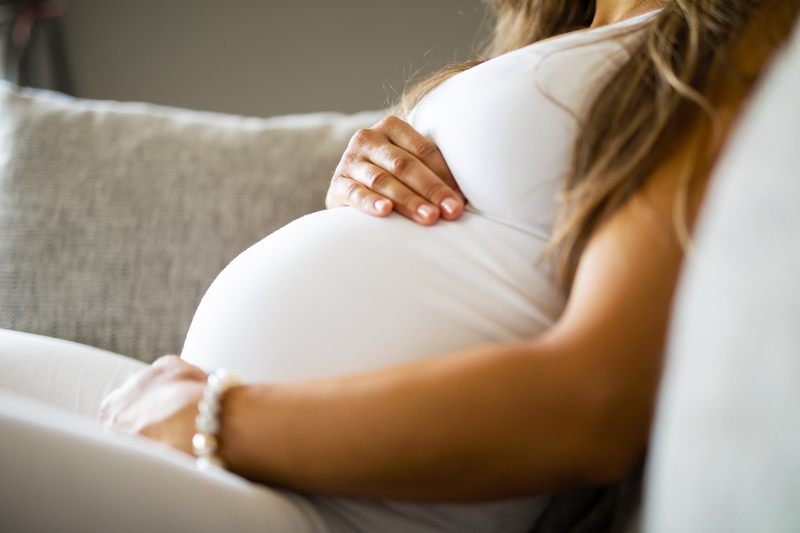 Seeing a physical therapist, chiropractor, and/or massage therapist during this important and exciting time in your life can help to alleviate discomfort during pregnancy. The team at Fusion Rehab is trained to help. Contact us today to schedule an appointment.